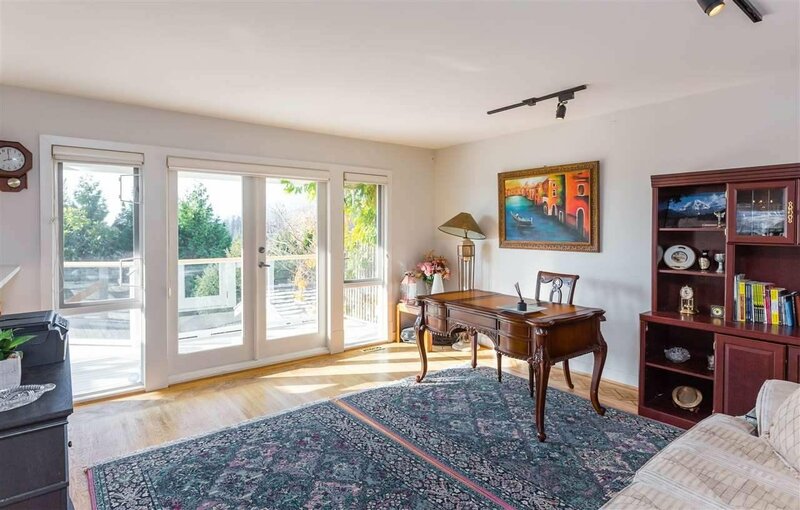 Spectacular Sentinel Hill view residence located in Prestigious Braeside St. Unbeatable location-Just minutes away from shopping at Park Royal, Ambleside Beach and easy access to highway to Whistler and Downtown. 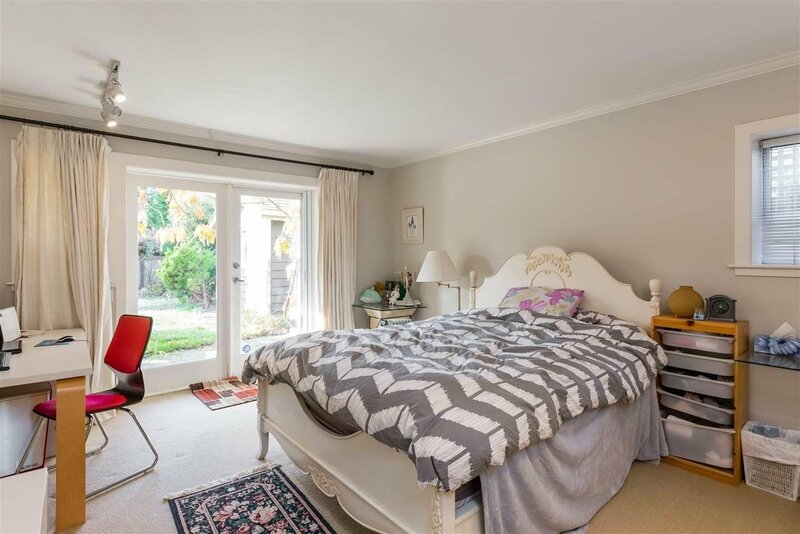 This wonderful home was extensively refurbished with new insulation, plumbing, wiring and lighting. 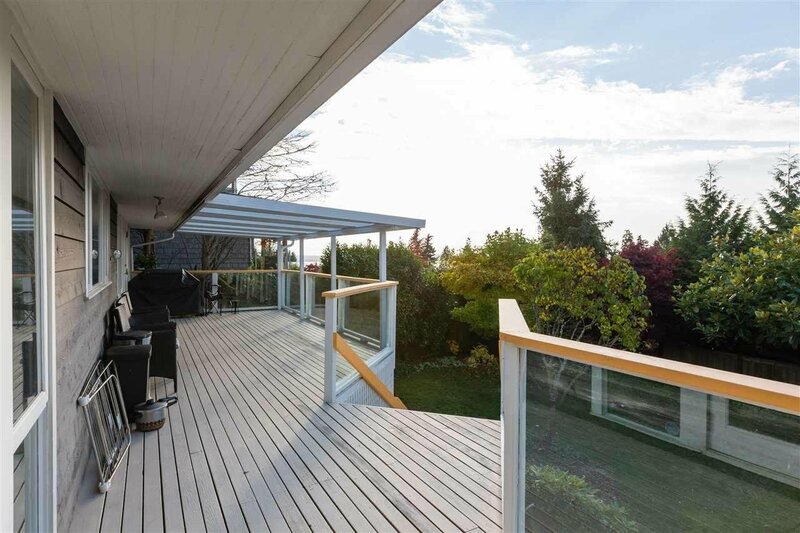 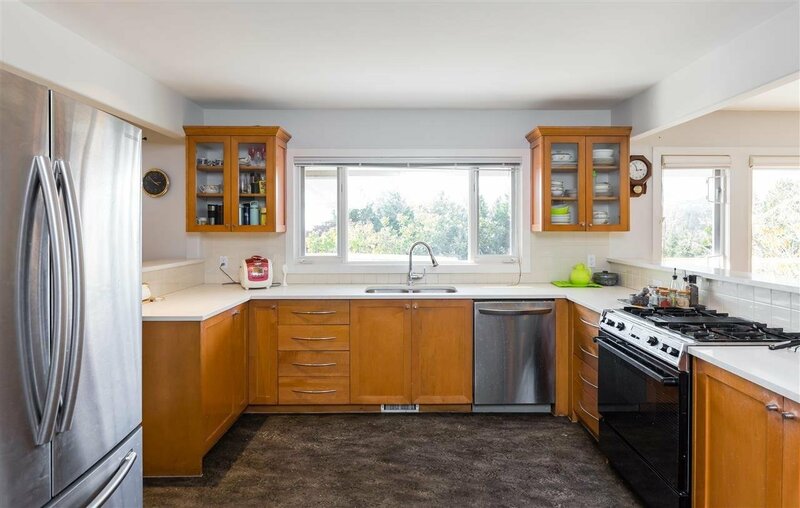 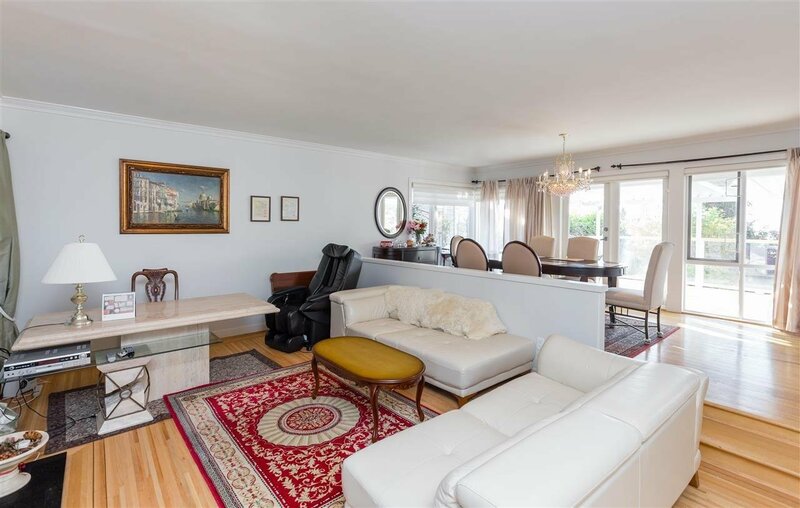 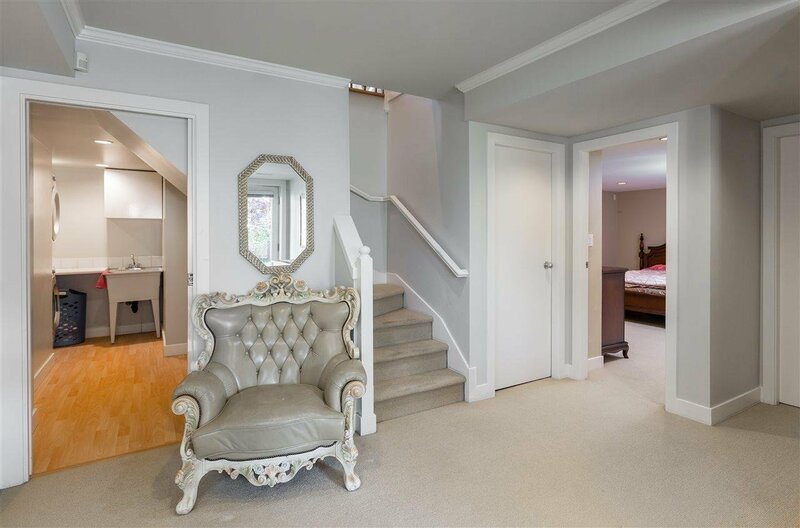 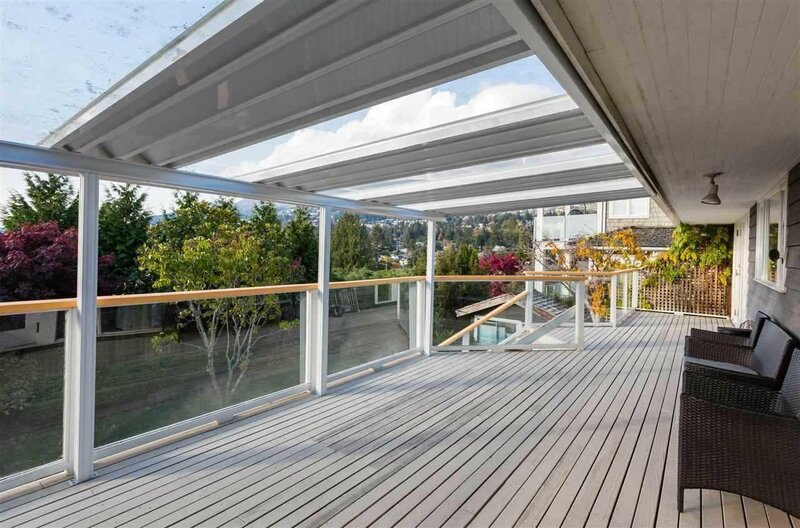 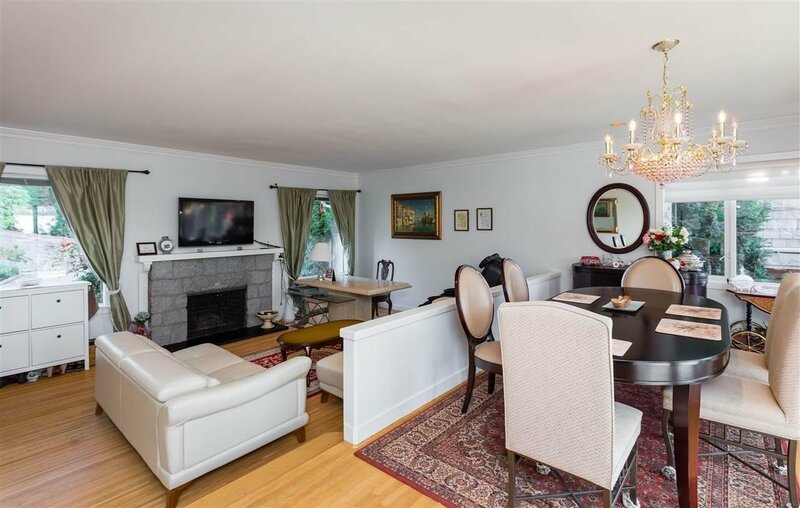 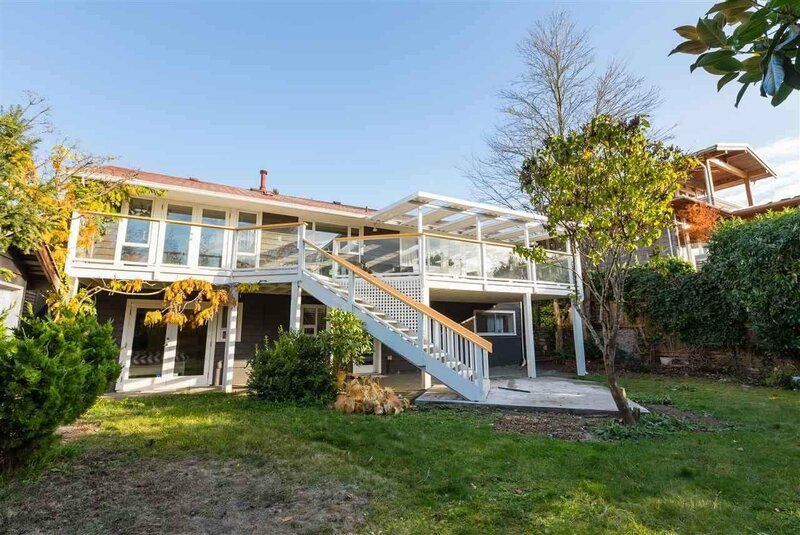 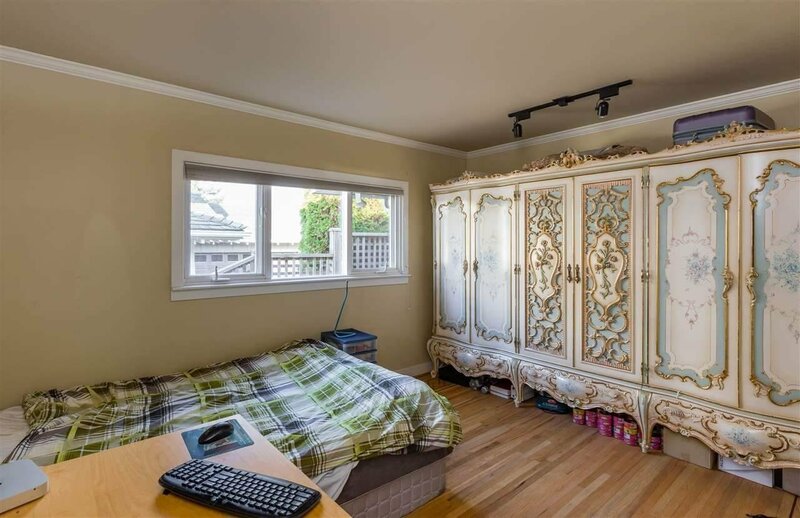 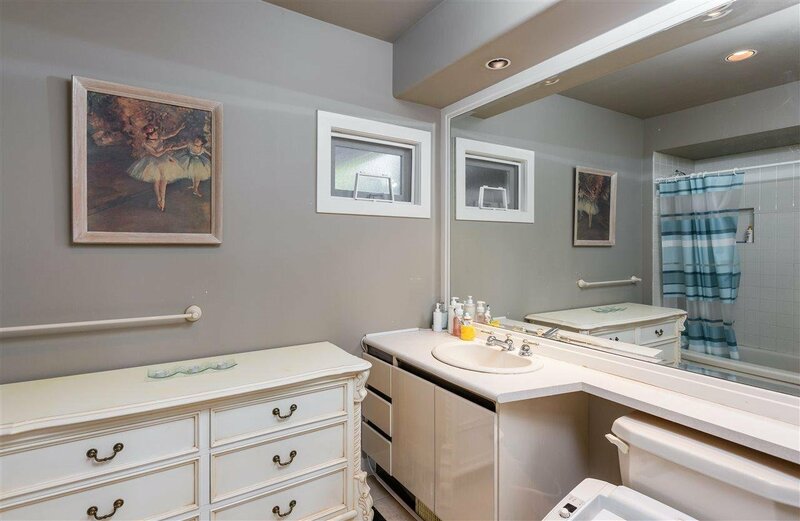 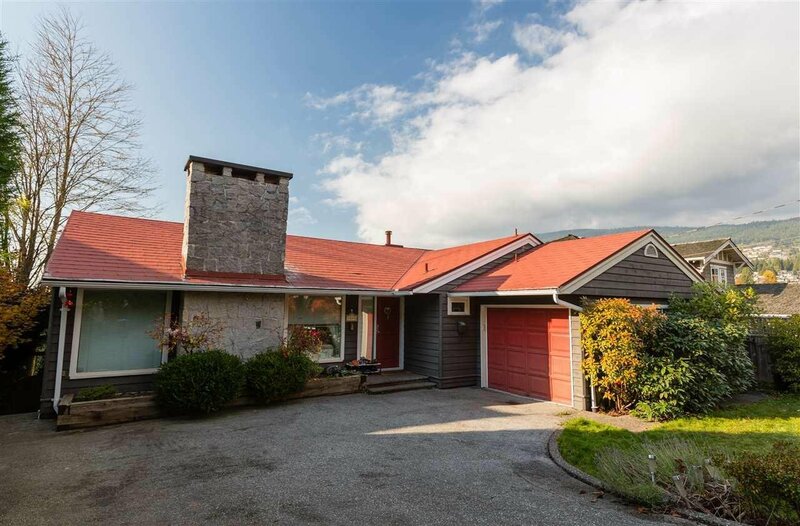 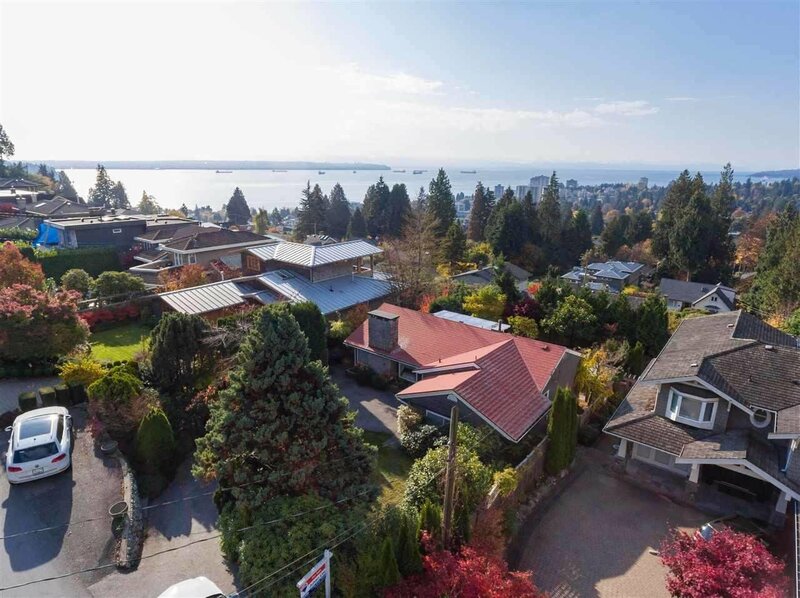 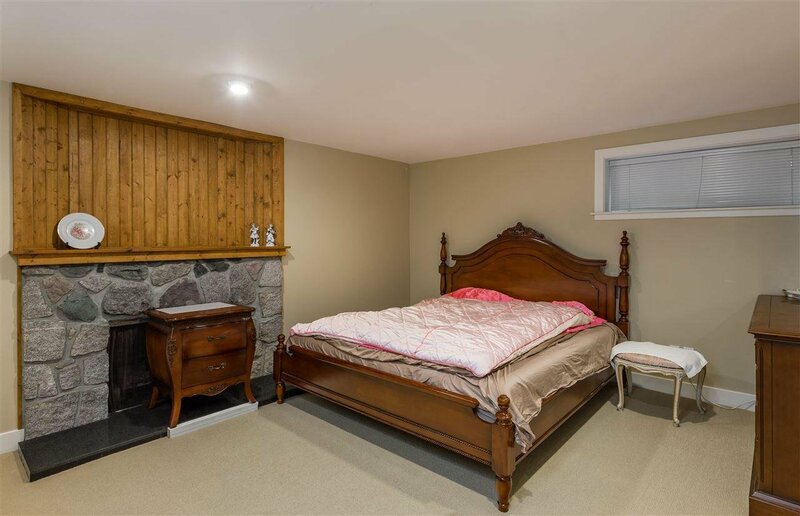 Well maintained Southwest facing 4 bedrooms 3 bath home over looking whole West Vancouver on 7,440sqft lot features a formal plan w/ elegant living room & dining room opens to kitchen and adjoining family room. 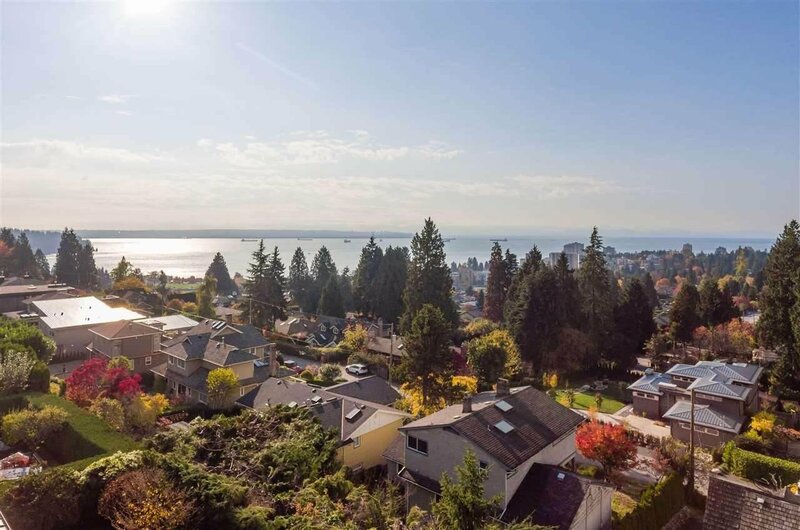 Home is move-in ready and offers fantastic options to live as is or build your dream home w/ beautiful views. 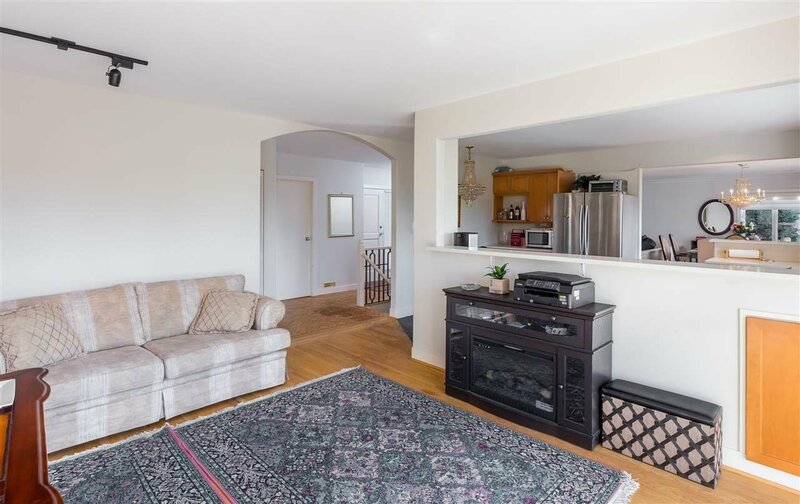 Don't miss this fantastic opportunity.